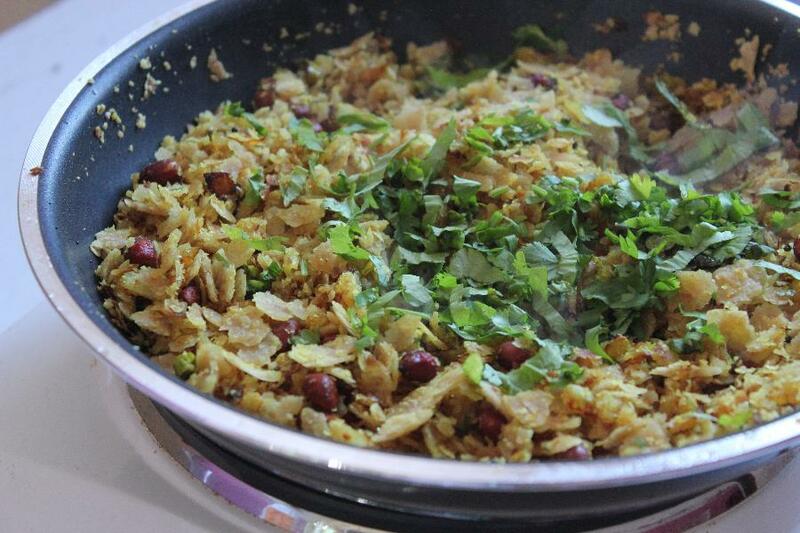 Roti Poha or Roti Onion Poha Recipe – A simple breakfast recipe using leftover chapatis or rotis. 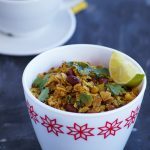 Kanda Poha or Onion Poha is a simple, delicious and traditional Maharashtrian breakfast dish made with Poha or Flattened Rice. 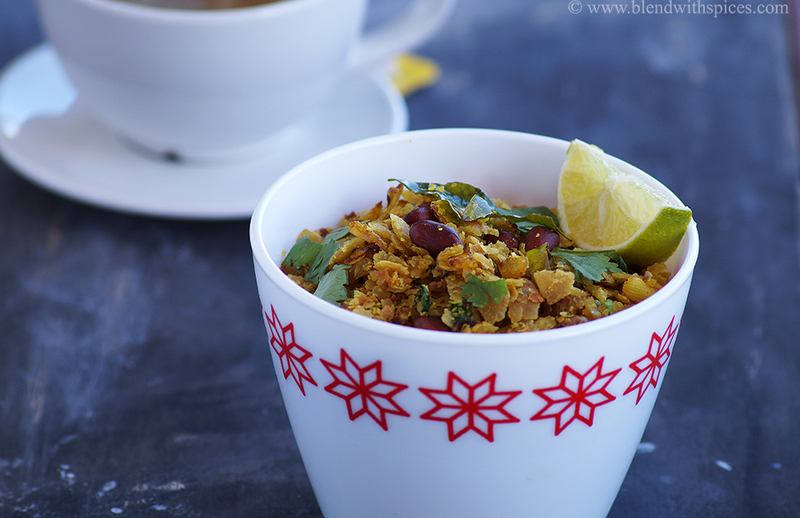 Today’s recipe is a different kanda poha recipe with leftover chapatis instead of poha. You can also add vegetables to make it healthier and delicious. If you are looking for more breakfast recipes then do check Vegetable Lo Mein, Chura Matar Recipe, Bread Upma, Soya Chunks Paratha, Methi Paratha and Vegetable Ragi Semiya Upma. 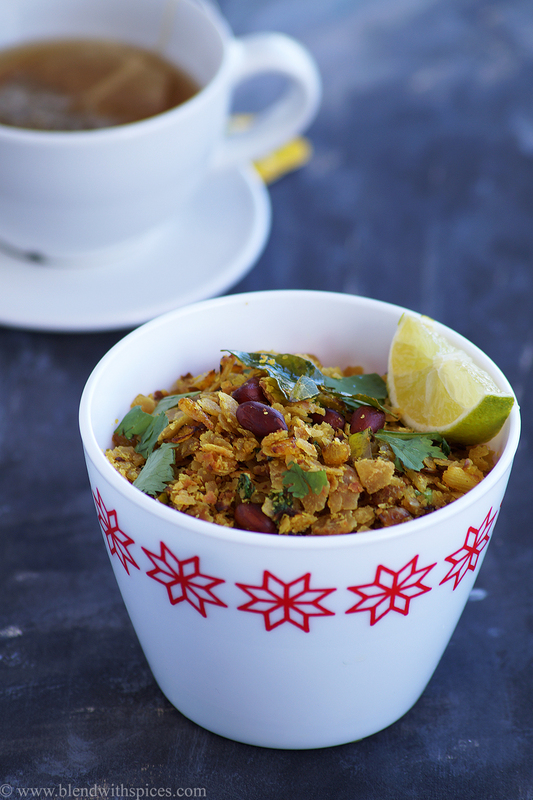 An easy and delicious breakfast recipe with leftover rotis or chapatis. 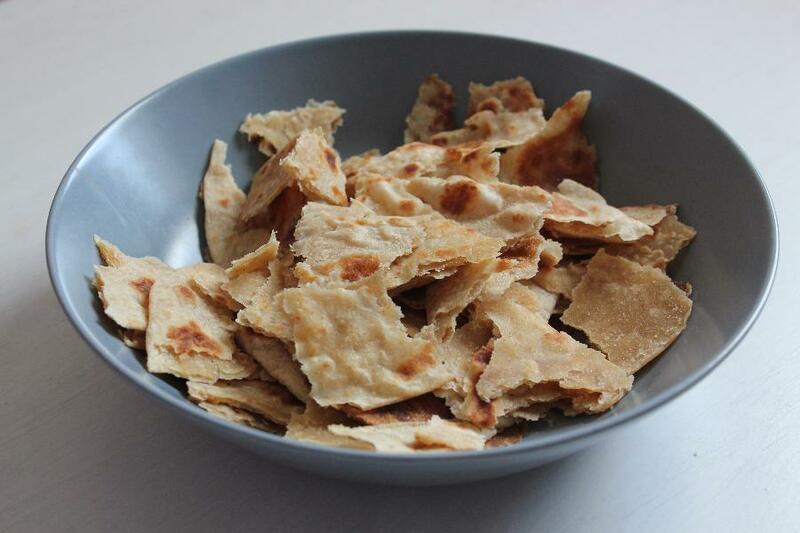 Cut the leftover rotis into small pieces and grind them into flakes. Keep it aside. 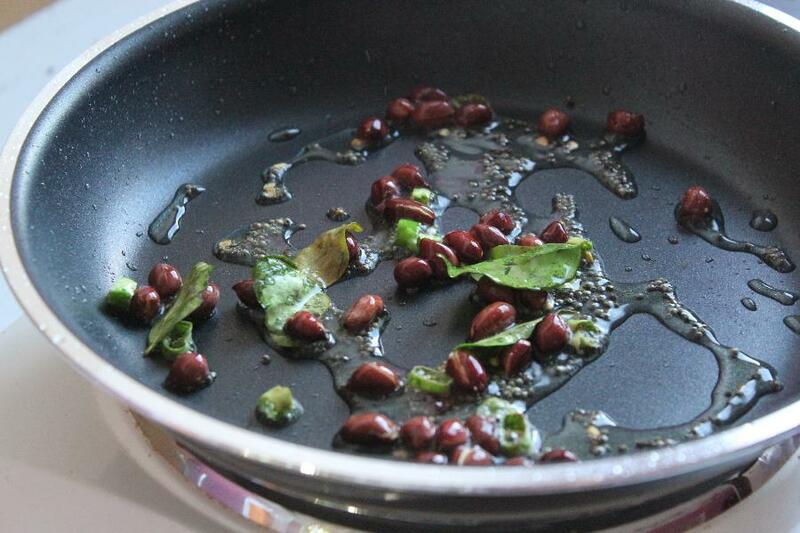 Heat oil in a pan and add the mustard seeds and peanuts. Fry until they are brown. 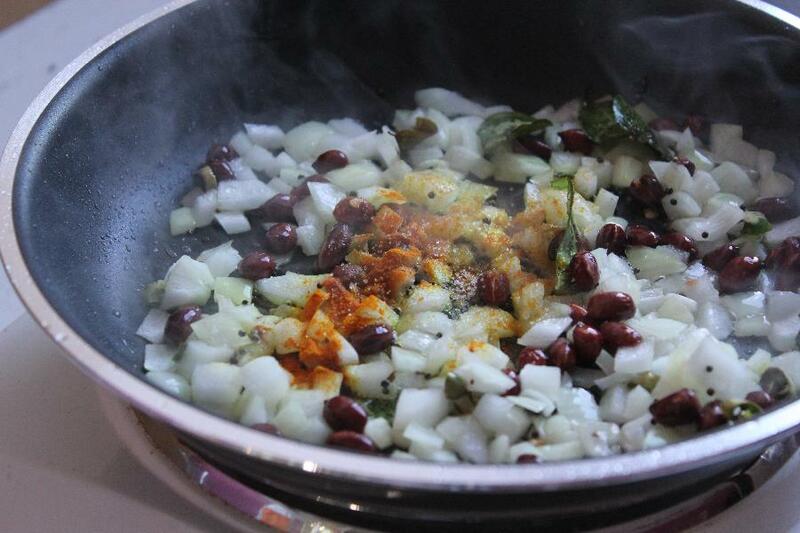 Add the chopped green chilli and curry leaves. saute for a minute. 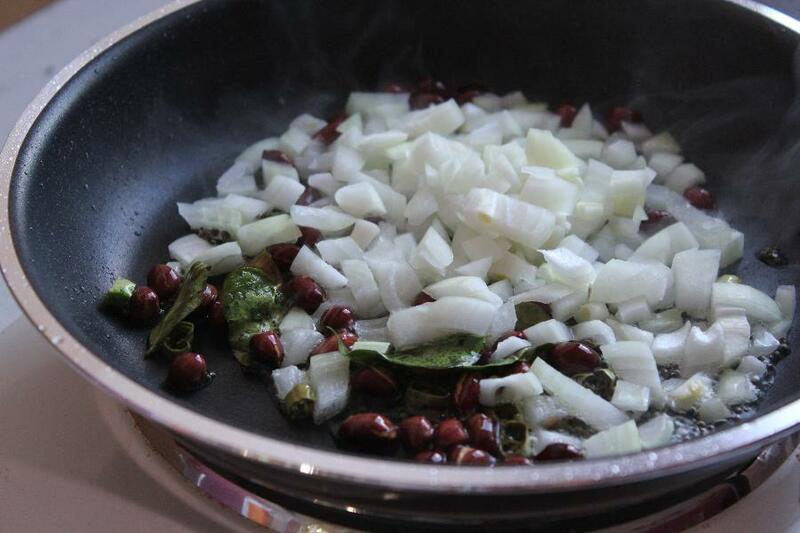 Add the chopped onion and mix well. Add turmeric powder and salt and fry until onions are translucent. Cover the pan with a lid and let it cook over a low flame for 2 minutes. 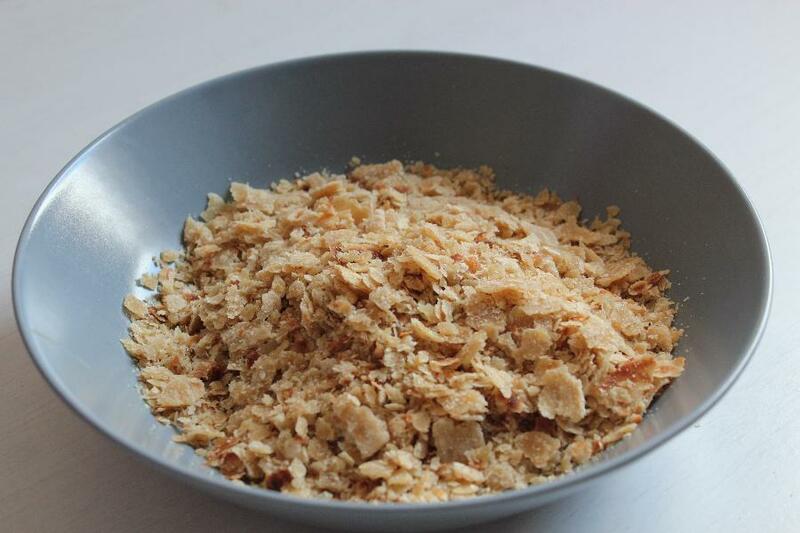 Aff the prepared roti flakes and some salt and mix well. 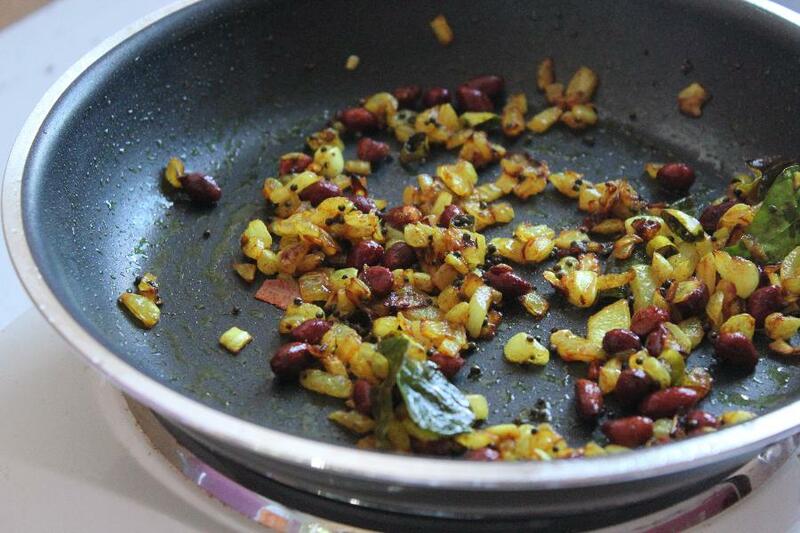 Turn off the flame and add the lemon juice and coriander leaves. Mix until everything is well combined. 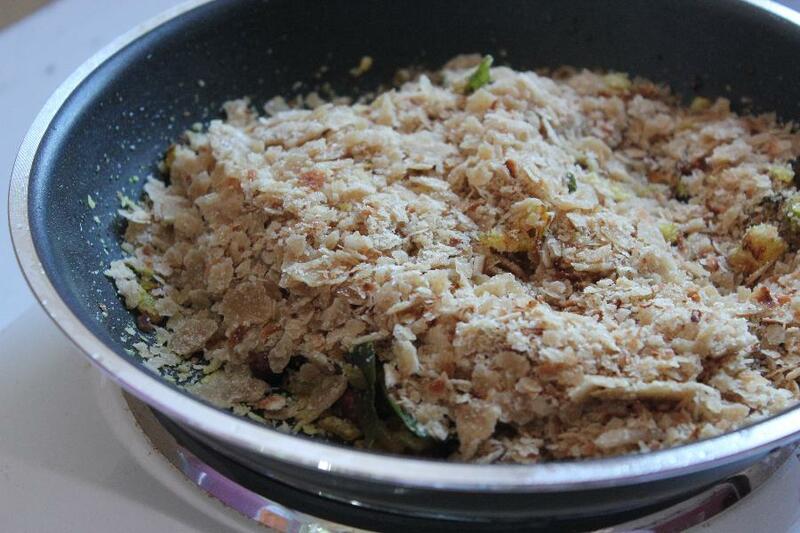 Add the prepared roti flakes and some salt and mix well. That is a nice way of using up the left over rotis.. good one. What a creative dish ! Yummy !